Whether you plan to visit Emory College (in Atlanta), visit Oxford College (in Covington) or both (read our tips on how to visit both campuses while you are in town), we hope you enjoy your time here as you learn more about your college options. When is the best time to visit Emory University? Campus tours are offered throughout the year, with some exceptions. All tours require reservations, and we recommend arranging your visit at least two weeks in advance to secure your spot. Tours of Emory College are held most weekdays year-round, including summer. Saturday sessions are held at select times in the fall (late August to mid-December) and spring (late January to early May) semesters. Tours of Oxford College are held most weekdays September through April. In the summer, weekday visits are available in the morning on Mondays, Wednesdays, and Fridays. 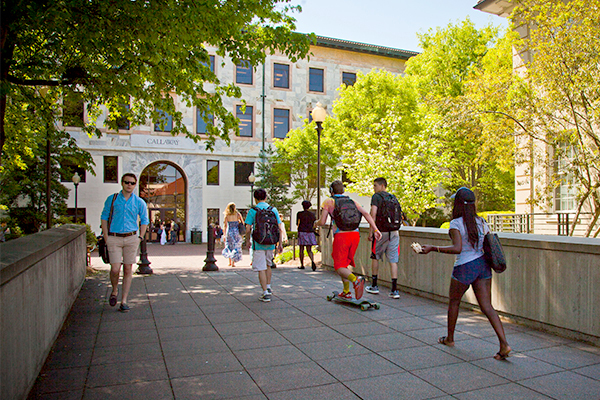 Although summer classes are offered, most students either go home, have off-campus jobs or internships, or choose to study abroad during breaks. 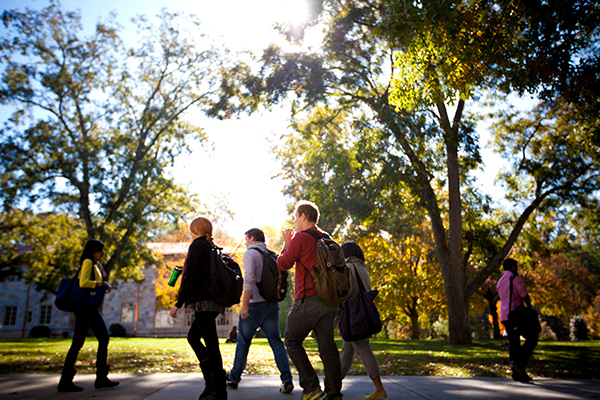 Since students are not on campus in the summer, tours are led by an Admission Advisor. Regardless of when you choose to visit, you will experience a wonderful campus tour from one of our amazing tour guides or staff. All tours offer an information session with an Admission Advisor. On both campuses, visits consist of a campus tour and an information session with an Admission Advisor. This will typically last 2 hours and 15 minutes. 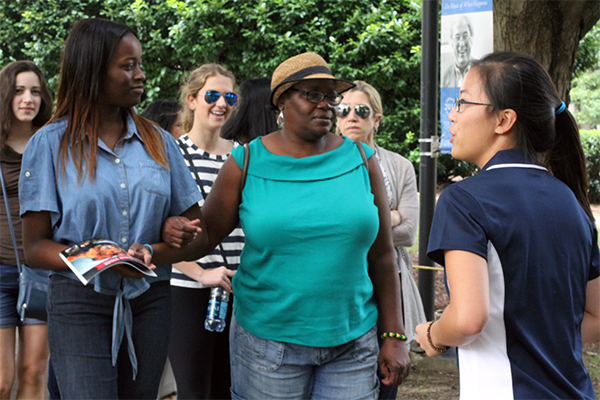 During the academic year, campus tours are led by a current student. However, during school breaks, your tour may be led by an Admission Advisor. Tours give you the opportunity to see a typical residence hall, the dining hall, and various academic buildings. Beginning May 2019, visitors will be able to tour the new Emory Student Center. 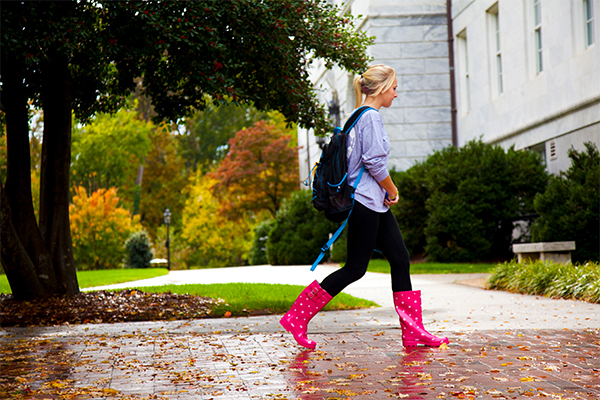 You will also learn more about student life at Emory and have time to explore the campus on your own. Tours occur as scheduled, rain or shine. We recommend wearing comfortable walking shoes. During the information session, you will learn about Emory University’s history, what makes us different from other schools you may be considering, our academic offerings, and our admission requirements and process. How can I make the most of my time on campus? Whether you are visiting Emory College or Oxford College, take the time to research academic programs and student organizations that you find interesting. During your visit, you will have time to ask your tour guide and Admission Advisor questions. This is your chance to find out more about what the school has to offer. You can also eat lunch on campus, meander through the libraries and/or museums, hang out on the quad, and talk to current students on your own. 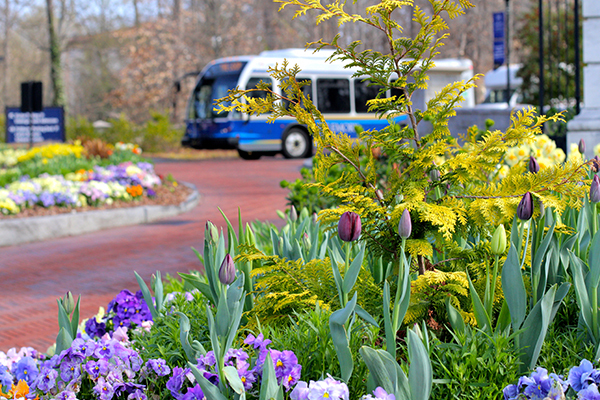 We encourage all of our visitors to explore “off the beaten” path to discover how you feel about the campus environment. Does visiting Emory University influence my admission decision? If you are unable to visit campus, you can always explore our virtual visit options. Feel free to reach out to us via email at admission@emory.edu, through this blog, or give us a call. We would be happy to help you with any questions you may have. If you are able to come to campus, we appreciate you taking the time. We are happy to host you and show you all of the great things Emory University has to offer! Connect with us by posting a comment to this blog, emailing us at admission@emory.edu, tweeting us, or following us @emoryadmission. We look forward to hearing from you!